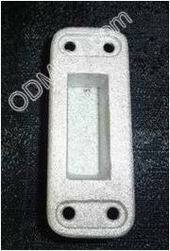 Rubber seal for Light Assy. 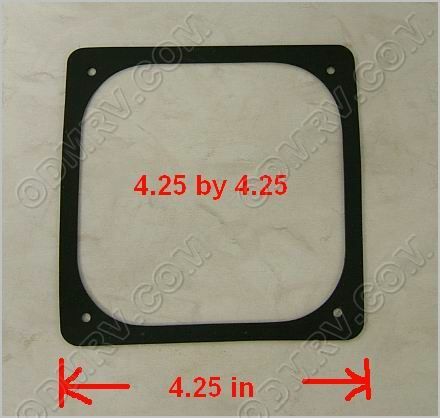 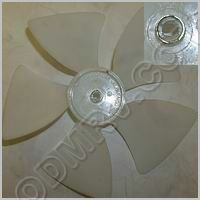 380226  - $8.95 : Out-of-Doors Mart!, More Airstream Parts on-line than anyone! 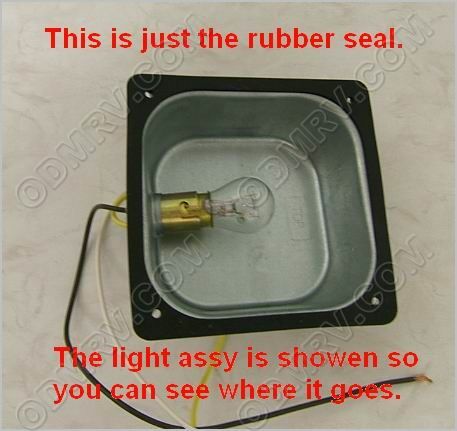 380226 - This rubber seal works in both types of Airstream tail light assemblies shown in the pictures.